November 24, 2014 bcalvanocoachingLeave a Comment on Weekly Angel Oracle Card Reading for November 24 through 30. Weekly Angel Oracle Card Reading for November 24 through 30. 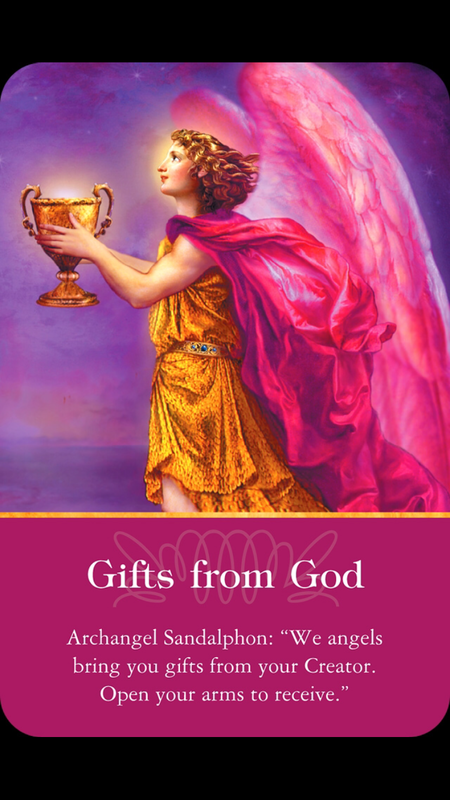 This week I was guided to use the Archangel Oracle Cards by Doreen Virtue. Here is the link to where you can listen to the reading and more from my show, ‘Let’s Ask the Angels’ on BlogTalk Radio last Saturday. http://www.blogtalkradio.com/letsasktheangels/2014/11/22/stress-free-holidays-with-the-angels-and-archangels-yes–really Join me December 6 for my next show at 4pm EST. Heaven has heard your prayers and your gifts await to be delivered. All that is necessary and required is for you to be willing to receive! Open your arms and allow God and his angels to deliver them to you. Heaven is unlimited in it’s vastness of love. If you have any difficulties in receiving support from others or asking for what you want give these concerns to Sandalphon and he will assist you. Be prepared to have miracles and joyous moments of receiving this week. 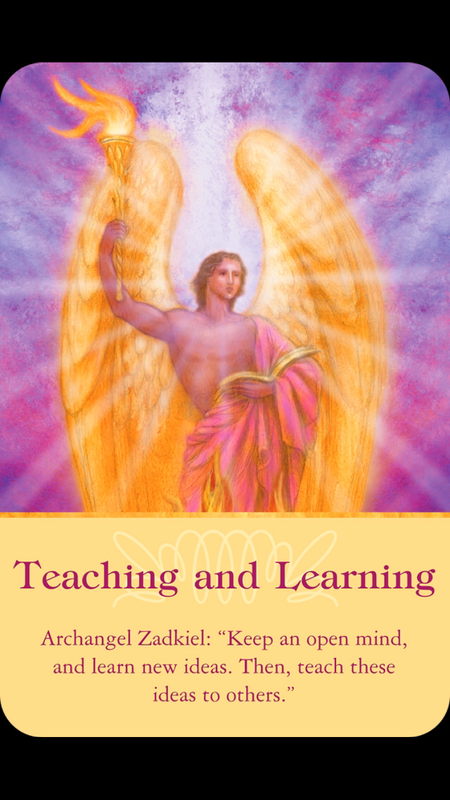 For Wednesday and Thursday we have a message from Archangel Zadkiel: Teaching and Learning-Keep an open mind, and learn new ideas. Then, teach these ideas to others. For the middle of the week during Thanksgiving holiday we will see how our love for learning and teaching arises. If you have been thinking of teaching a class, sharing some new ideas and information, now is the time to get started. Perhaps you may have been interested in taking a class in something that’s beyond your normal interests. Zadkiel is acknowledging that you are a Spiritual teacher! Go ahead and share what you have recently learned. Be open to special conversations you may be having with friends and family you have not seen in a while. Be open to listening and sharing in a new way! Listen and share from your heart! This may be a time where you deepen your connection with your own spiritual knowledge and wisdom. 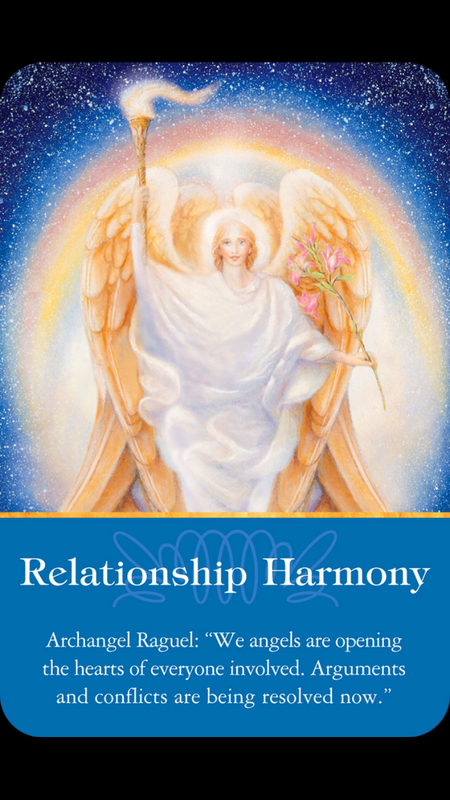 And for Friday and the weekend we have a message from Archangel Ragual: Relationship Harmony: We angels are opening the hearts of everyone involved. Arguments and conflicts are being resolved now. 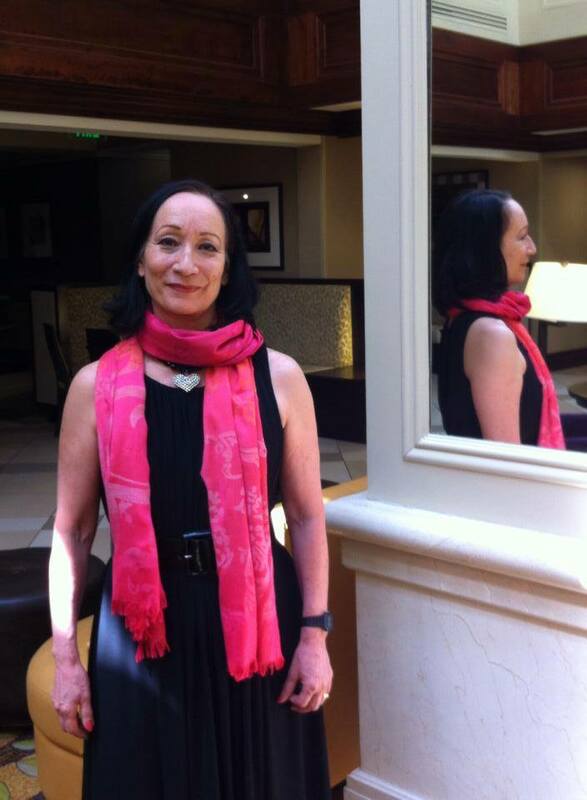 How blessed we are to have Archangel Ragual to support us with our relationships this weekend. With the Thanksgiving holiday upon us and the beginning of the holiday season emotions, stress and anxiety among families and friends can run high. People can be more sensitive with all the activity and perhaps even of the memories of past holidays.We can often have unrealistic expectations of one another and experience disappointment and frustration. Not exactly what the angels have in mind for us on Earth! Ragual is with us to assist us in our own healing and with all of our relationships -especially with that particular one that you thought would never be resolved. Ragual is overseeing our relationships bringing harmony and peace. Often you will have new ideas and creative insights in how to deal with these situations. These are blessed messages from Ragual. My next live radio show will be Saturday December 6 at 4pm EST where you can call in for a reading at 424-675-6837. I look forward to having you join me! 10am to 5pm 15 & 30 minute readings Prebook your session and receive a disount. I also will be a guest SPEAKER presenting a 45 minute talk on angels! Previous Weekly Angel Card Reading for November 17 through 23. Next Angel Gifts! Monthly FREE Give A Way!